* 1. What do you consider to be the top 2 strengths of the Northside Community? * 2. What are the top 3 challenges that the Northside Community is currently facing? * 3. How do you think the City should address these issues? * 5. 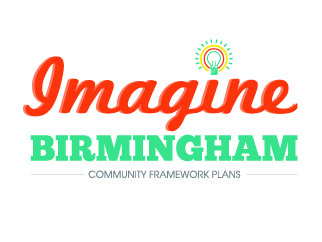 What other opportunities do you perceive to be on the horizon for the Northside Community? * 7. Do you have any suggested improvements or desire to see any new types of programs? * 8. How would you rate the quality of life in the Northside Community? Public Services and Facilities: Rate your satisfaction with the following. * 21. What is your zipcode? * 24. Other comments you would like to share?